Dear Friends a fake website is registered with domain www.indiapost.net.in. 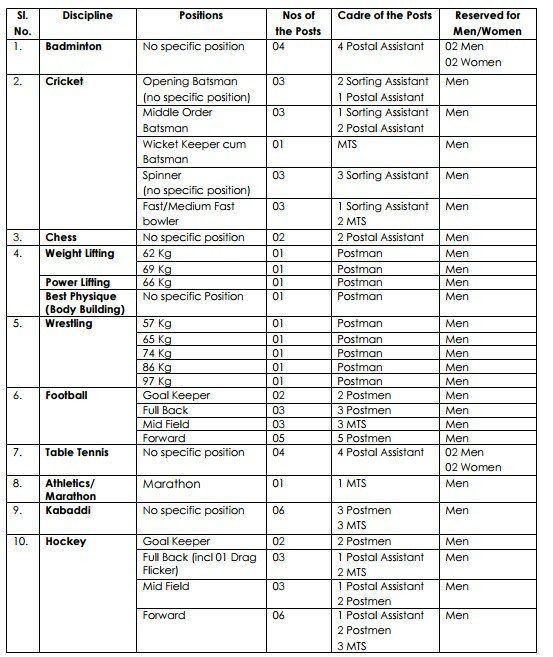 and shows a recruitment of Postal Assistant/ Shorting Assistant. This is a way of cheating unemployment youth. The fee structure is given here Rs . 400/- and Rs. 150/- This will be waste for every candidate because there is no such vacancy of Postal Assistant and Shorting Assistant. In fake website the grade pay of Postal Assistant Shorting Assistant is shown 1900 - 2400 but this is wrong manner of showing grade pay. The Grade Pay of PA/ SA is 2400. Hence, please circulate this information with all of your friends and staff. So money and time may be saved. Please share this information on social media as you can.